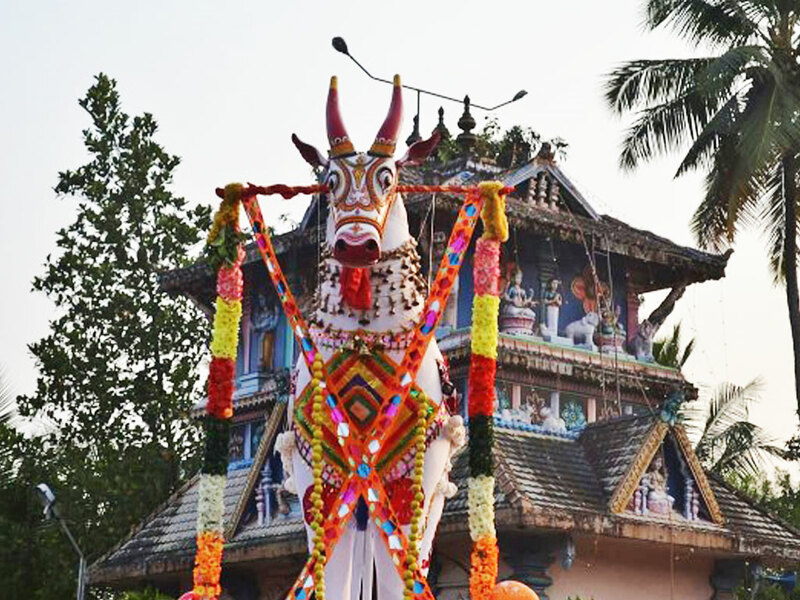 Thrikkalanjoor Sree Mahadeva Temple, located at Kalanjoor in Pathanamthitta district, is one of the rare temples in Kerala with two Dhwaja Sthambam (flag post). As the temple worships both Lord Shiva and Lord Ayyappa with equal importance. 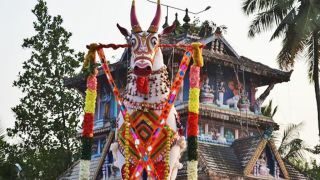 The annual Thiruvathira Arattu festival of the temple lasts for eight days in the Malayalam month of Meenam (March/April). During the festival days, Carnatic exponents perform musical fest. On the 6th day, Kalamezhuthum Pattum, a special ritual will be held for Lord Ayyappa, known as Indilayappan. Another festival celebrated here is the 41 days bhajan during Mandala Pooja (December/January).